CarolinaCupcake Makeup: Some New Makeup and Hair Products! Some New Makeup and Hair Products! Clinique is a brand my mother has been buying for years. She came home one night and showed me this lipstick (which was part of a gift) and I immediately fell in love. It's a beautifully coralish fushia lipstick with a blueish sheen. It's just unique and lovely! 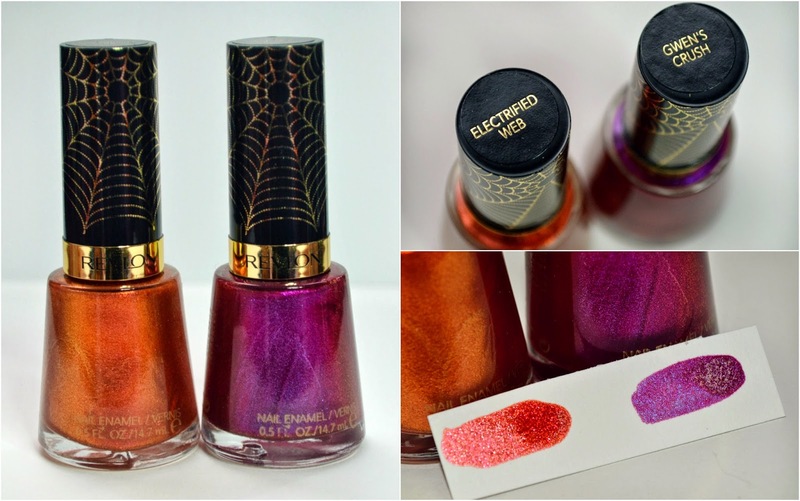 These new Revlon nail polishes are part of the Limited Edition Spider Man collection! These colors are stunning and both have a shimmery finish that has many reflects to it. Gwen's Crush is a fuchsia with a flash of purple and blue. Stunning on the nails and last awhile without chips! This overshadow from The Balm in work is overrated is a dusty shimmery shadow topper. 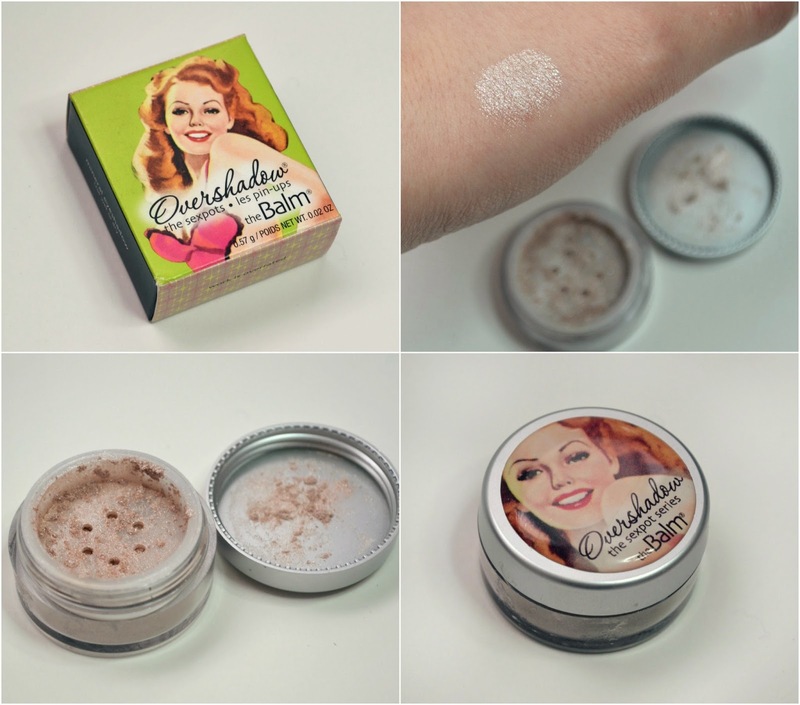 You can put this over eyeshadow or use alone to add shimmer and sparkle to your look. 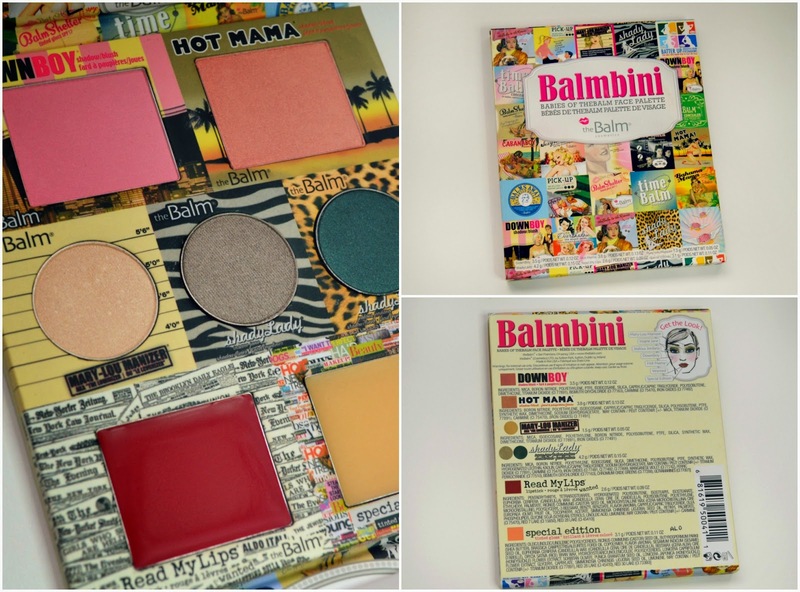 It has two of the balms famous blushes, a highlighter, two eyeshadows, a lipstick and a lipbalm! 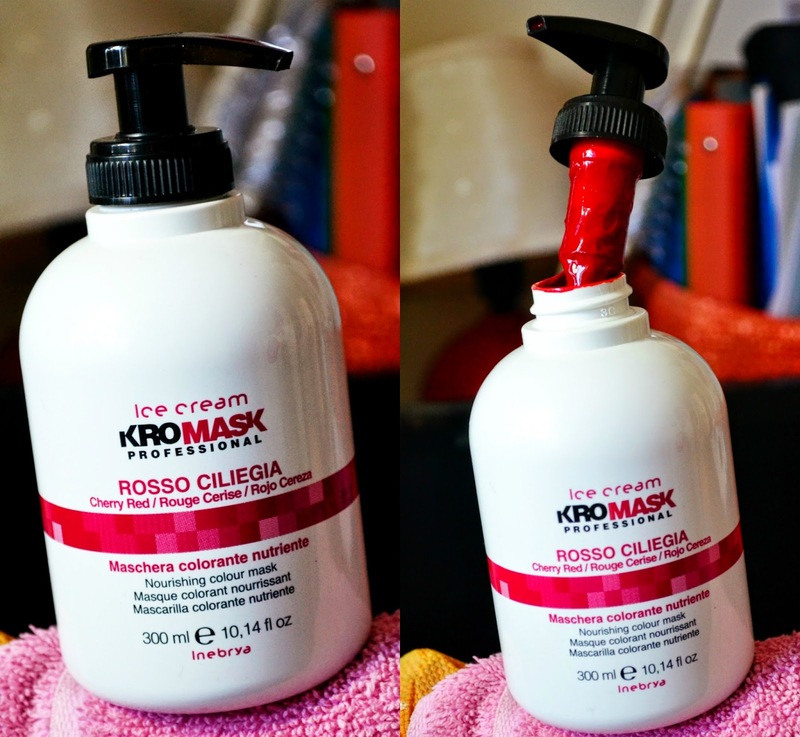 Ok, the Ice Cream KroMask in Cherry is a nourishing color mask that you put on damp hair and leave on for a maximum of 5 minutes. This mask is literally the best thing EVER. 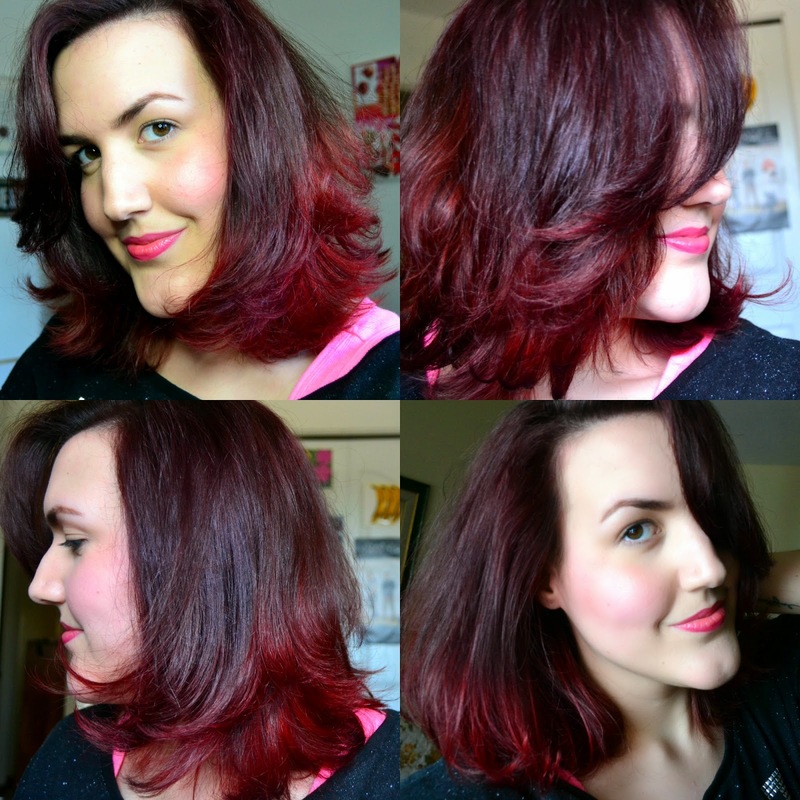 I've been dyeing my hair a dark red and recently did a little ombre to my ends to give some dimension and fun. The mask made my hair brighter and more vibrant than it has ever been! It's obviously not permanent, but it lasts a few washes and you can apply whenever you want! OCC- Primary Pack- Swatches Galore!